Lyndsie Barrie leads weekly sessions via Zoom with 8-10 female entrepreneurs for 6 weeks. Students are required to commit 5 hours each week for 6 weeks to completing ACTION STEPS. 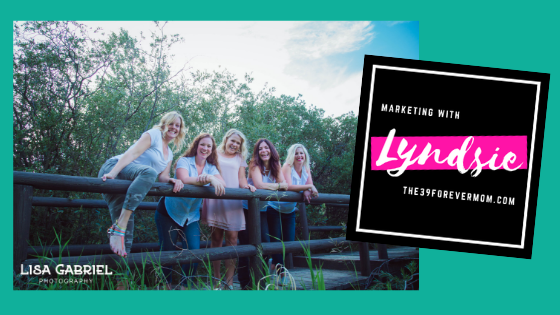 Apply only if you are a female business owner who is serious about committing to a community of like-minded entrepreneurs and doing what it takes to achieving the success you deserve! Thank you! Please watch your inbox for an email from Lyndsie in the next few days!